Image by Jonas Nilsson Lee. 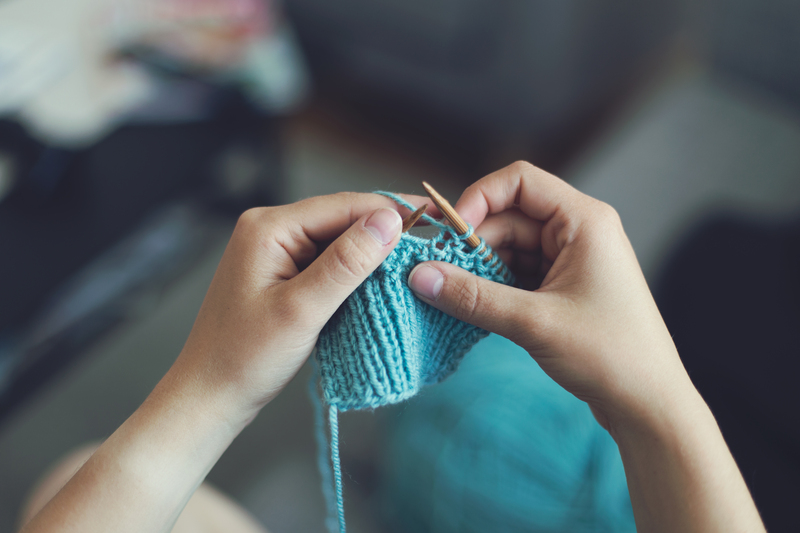 The textile project provides a monthly opportunity to learn or work on knitting or crochet skills. Intergenerational Textile Project meetings are held the third Friday of every month, from 6:00 to 8:00 pm at the Cornell Cooperative Extension Sullivan County building. Participants will make one item for community service in addition to a project for themselves. Yarn donations have been received to support the community service initiatives. In the event of special needs, please contact the office.